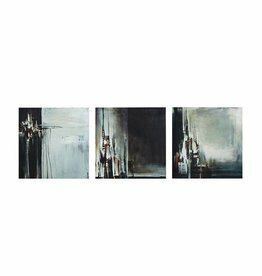 Lunar Glow is a three piece set that includes one 30x30" and two 15x30" panels. 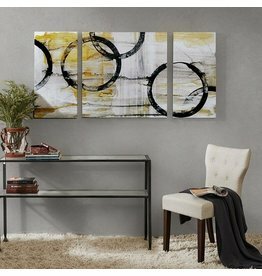 The bold and abstract set features white, black, grey, and yellow color palette. 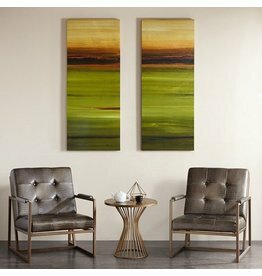 The set is printed on canvas and lightly gel coated for texture. 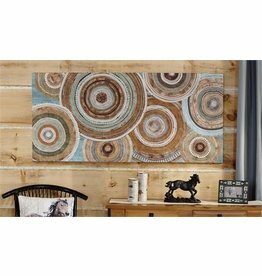 Stretched Canvas Print Wall Decor. 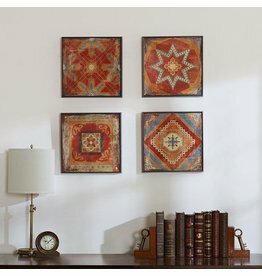 Multi-Color Inter-Locking Circles Motif. 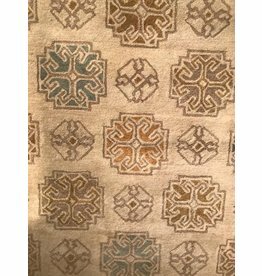 Blue, Teal, Brown, Cream and Green color palette. 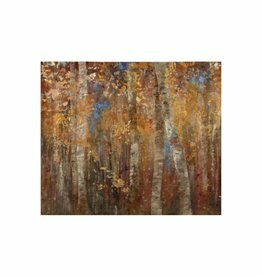 Pine wood frame. 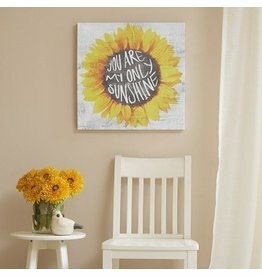 You Are My Only Sunshine is a printed canvas piece that features a textured grey background and bright & sunny sunflower. 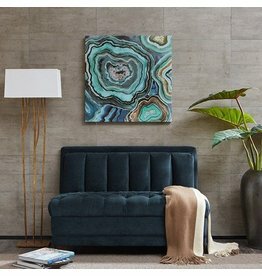 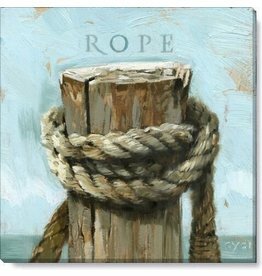 The piece is printed on canvas and lightly gel coated for texture.